Jerry Schemmel just finished his 9th season as a radio announcer for the Colorado Rockies on flagship station KOA in Denver. 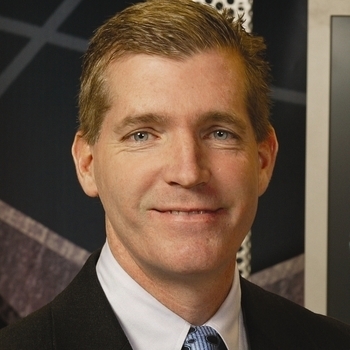 Schemmel was the broadcast voice of the Denver Nuggets for 18 seasons, from 1992 to 2010, working both radio and television. Prior to the Nuggets, he spent two seasons as a broadcaster for the Minnesota Timberwolves. His sportscasting career spans nearly 30 years and includes extensive radio and television play by play of both professional and major college sports, including a stint as the Radio Voice of Colorado State Rams. He also spent one year as deputy commissioner and legal counsel for the Continental Basketball Association. Schemmel is the author of the book, Chosen To Live. Chosen To Live chronicles his survival of the crash of United Airlines Flight 232 in Sioux City, IA in 1989 and its subsequent effects on his life. The book has been featured in such publications as Reader's Digest, Hoop Magazine, Sports Spectrum and Guideposts. He is also the author of The Extravagant Gift, an evangelistic outreach booklet. He has also been featured on several national programs, including an extended feature piece on ESPN in 2009. In addition to completing three marathons and nine triathlons, Schemmel twice rode a bicycle across the United States, as a fundraiser for two Denver area charities. In June of 2015, he successfully completed the Race Across America, as part of a two man cycling relay team, covering 3,000 miles in seven and a half days, to win the overall two person relay division. A documentary about the effort, called Godspeed, was released in the fall of 2016. In September, 2017, Schemmel set the official age group record in the Race Across Colorado, a 468 mile bicycle race from the Utah/Colorado border to the Kansas border. In the summer of 2018, Schemmel was part of a two person cycling relay team that completed all four directions across Colorado, breaking the two person record in all four races. Schemmel spent one season (2009) as the Head Baseball Coach at Metro State College of Denver, after being a volunteer assistant at the school for two years. He has also been a college assistant at Colorado Christian University. 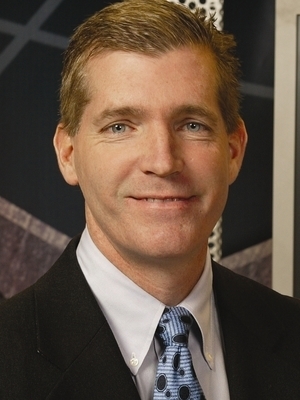 Schemmel earned a law degree in 1985 from Washburn University, after receiving his undergraduate degree from the school in 1982. He also played baseball at Washburn and later was an assistant coach at the school for three years. Schemmel grew up in Madison, SD and now resides in Littleton, CO with his wife Diane. They have 25-year-old daughter, Maggie, and a 19 year old son, Ryan.